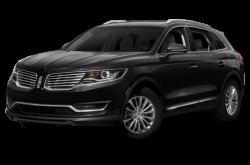 Lincoln is the luxury division of Ford, making more premium vehicles based on Ford model platforms. 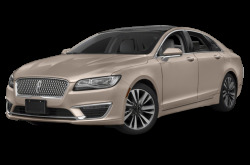 Lincoln has three sedans in the lineup. 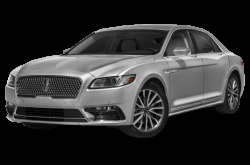 Let’s start with the midsize MKZ luxury sedan. 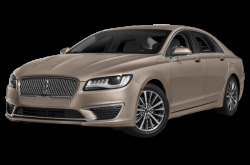 Last year, the MKZ received a mid-cycle refresh that included a more understated appearance. 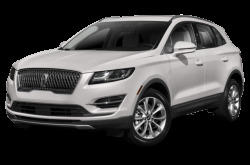 It features Lincoln’s unique motif-mesh pattern grille and squared-off headlights. It has two engine options: a turbocharged four-cylinder and a twin-turbocharged V-6. Both engines are mated to a six-speed automatic transmission and front- or all-wheel drive. The V-6/AWD model is tuned to produce 400-hp, which is 50-hp more than its FWD counterpart. 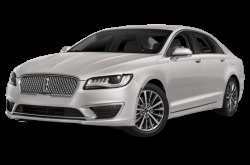 The MKZ Hybrid is a more fuel-efficient version of the regular MKZ. It is powered by a combined 188-hp, 2.0-liter Atkinson-Cycle four-cylinder and an electric motor mated to an electronic continuously variable transmission. Fuel economy for the MKZ Hybrid is an EPA-estimated 41/38 mpg city/highway. 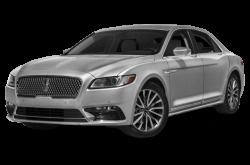 Making its return last year, the Continental full-size luxury sedan made heads turn. 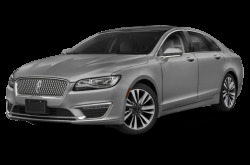 It is styled similarly to the MKZ as part of Lincoln’s new design language. Inside, it features new “Perfect Position Seats” with 30-way adjustability, heating, ventilation, and massage functionality. It is powered by a standard 304-hp, 3.7-liter V-6 engine mated to a six-speed automatic. Front-wheel drive (FWD) comes standard, while all-wheel drive (AWD) is optional. 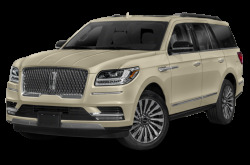 Lincoln also builds a full lineup of premium SUVs. The MKC is its smallest, compact SUV that seats five passengers. It has a maximum 53.1 cubic feet of cargo room with the rear seat folded down. 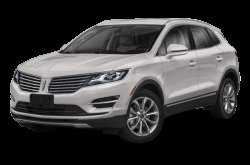 Powering the MKC is a standard 240-hp, turbocharged 2.0-liter four-cylinder. A more powerful 285-hp, turbocharged 2.3-liter four-cylinder is also available. Both engines are mated to a six-speed automatic. 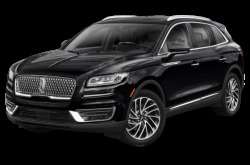 Next is the midsize MKX luxury crossover. 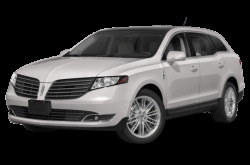 The MKX has two engine options: a standard 300-hp, 3.7-liter V-6 and a more fuel-efficient 335-hp, 2.7-liter EcoBoost V-6. Both are mated to a six-speed automatic and standard FWD or optional AWD. Inside, the MKX features a push-button gear selector for park, reverse, drive, etc. Premium leatherette seating and active noise control come standard. 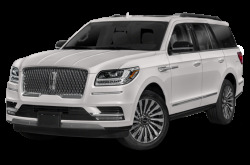 The full-size MKT luxury crossover seats up to seven passengers across three rows. Inside, the center stack features a standard SYNC 3 touch multimedia system. Looking under the hood reveals a standard 303-hp, 3.7-liter V-6. A more powerful 365-hp, twin-turbocharged 3.5-liter V-6 EcoBoost is also available. Both engines are mated to a six-speed automatic and FWD or AWD. 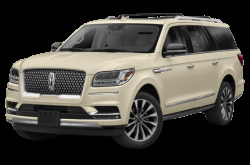 The Navigator and the longer Navigator L are powered by a 380-hp, twin-turbocharged 3.5-liter V-6 mated to a six-speed automatic and standard RWD or optional four-wheel drive (4WD). They seat up to eight passengers. Find your lowest price today!